One thing I love about traveling the Balkan Peninsula is just how stunning this part of the world is. 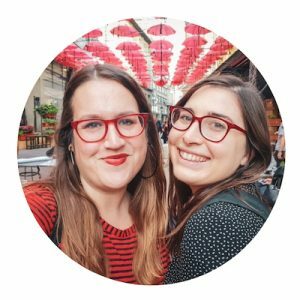 Outside of the region, people think about decaying buildings and crumbling roads, but when you get here you find fairytale castles, gorgeous Balkan beaches, museum cities with cobblestone streets, and charming villages complete with picturesque cafes. 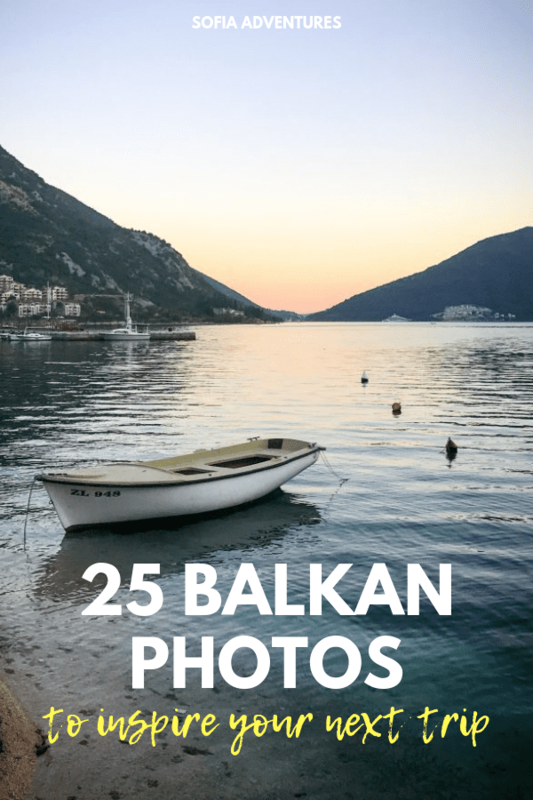 Here are twenty-five of my favorite Balkan photos from my travels to encourage you to come here and explore this beautiful region for yourself! I’m going to start with this photo of Lake Ohrid at sunset. 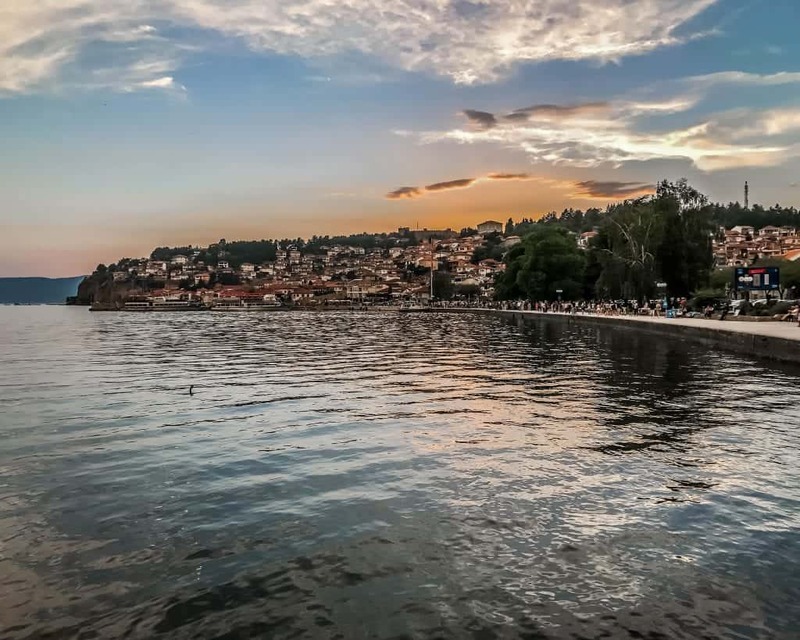 Macedonia is one of the least traveled countries in Europe, but it’s actually one of the oldest pilgrimage spots on the continent. Man has been living here and enjoying these breathtaking sunsets for thousands and thousands of years. I took this photograph from a sunset boat ride on the lake, and I love thinking about how many people have been experiencing this view before me, year after year. Right now, Macedonia may feel like a hidden gem, but it’s actually one of the world’s oldest travel destinations. If you love travel photography, you know that one of the best ideas is to always get up as high as possible. Climbing the steps to the top of the 13th-century Lotrscak Tower in the middle of one of the worst heat waves in Europe, well that was daunting (and sweaty). But the view from the top? Worth every single stair. 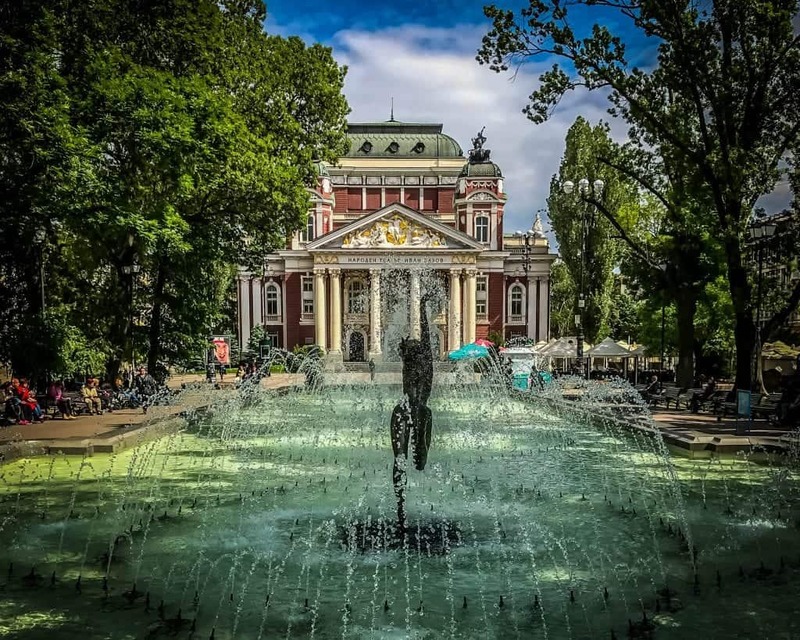 Romania is famous for its castles, but it’s not the only Balkan country fit for Cinderella. Slovenia has some stunning ones. 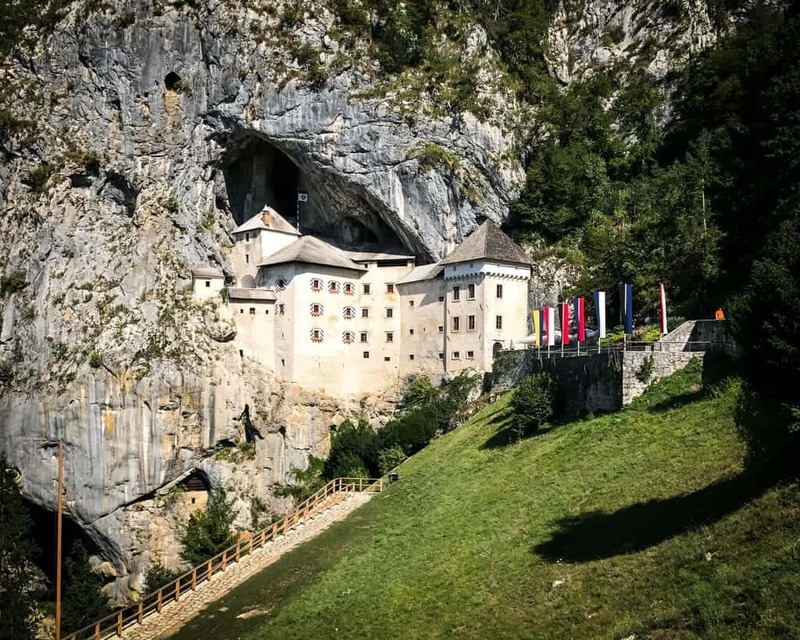 Most people adore Bled Castle, but I found Predjama Castle, carved into the rocks, to be just as gorgeous. It was also blissfully quiet the day I visited, even though I was there in the middle of the high tourist season in August. Staying in the Bay of Kotor, I was happy to get outside of the Kotor’s city walls. 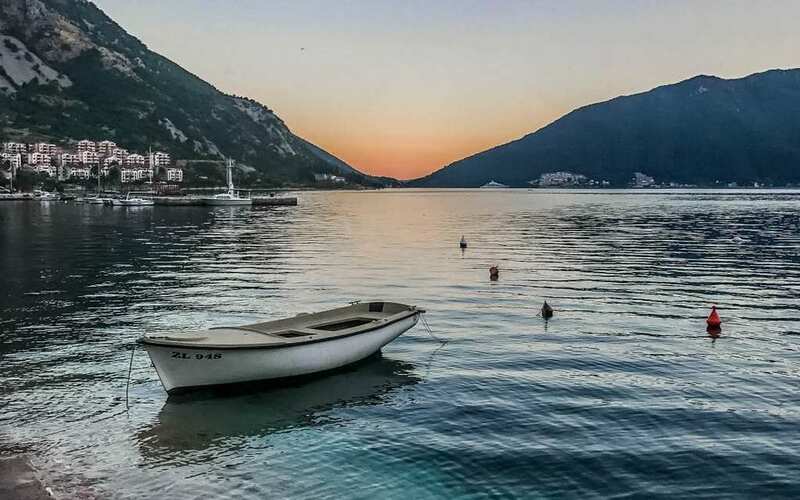 While I loved exploring Kotor by day, I relished returning to the much quieter bayside town of Risan, where I could dine on the water and enjoy the shore in peace and quiet. 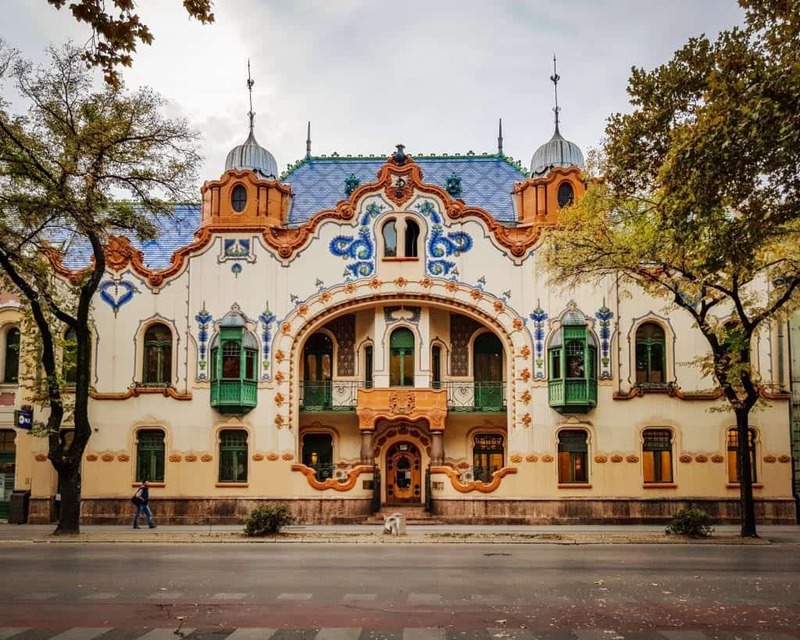 The art nouveau town of Subotica is located just a few kilometers from the Hungarian border. 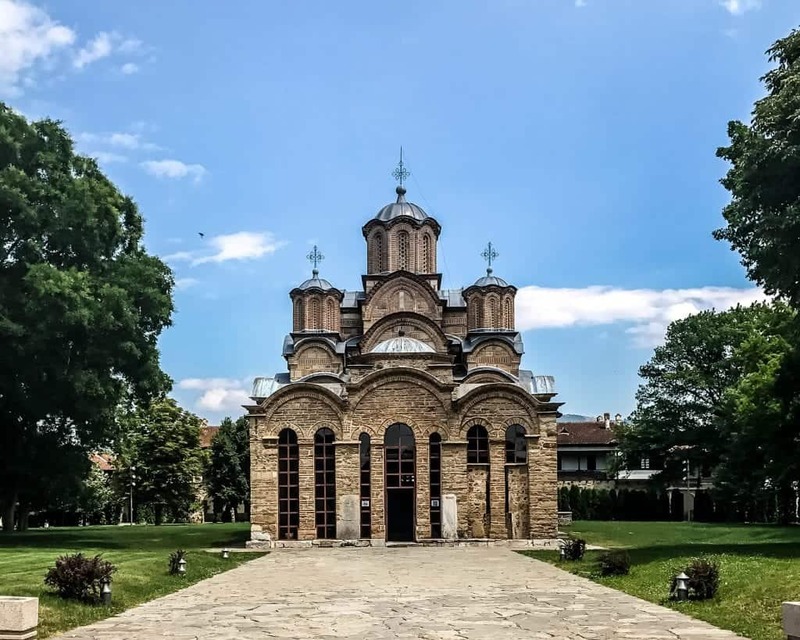 Few venture all the way to this northern Serbian city, making it possible to enjoy photographing this without being surrounded by a thousand thirsty Instagrammers. While I love spending winter in Sofia, once it turns to spring the whole city just comes alive. One of my favorite things to do here is to go to City Park and enjoy a picnic with a side of people watching. When the sun is shining, the flowers are blooming, and the fountains are turned back on, the city is vibrant and alive. 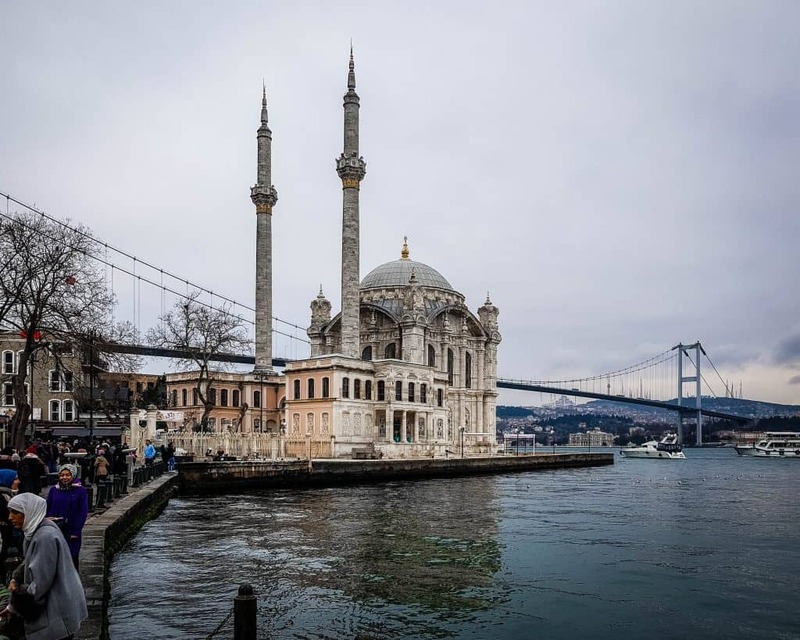 Istanbul is one of the most important cities in the world, and it has been for almost two thousand years. Wandering the streets, you see layer upon layer of world history just stacked up on top of each other. Seeing the Hagia Sophia for the first time, with its gigantic Byzantine Dome and Islamic Minarets, you can’t help but be blown away by the importance of this city. The city of Berat is famous for the stacks of Ottoman houses crowding the hillsides. I love looking at them, all pressed together for hundreds of years. 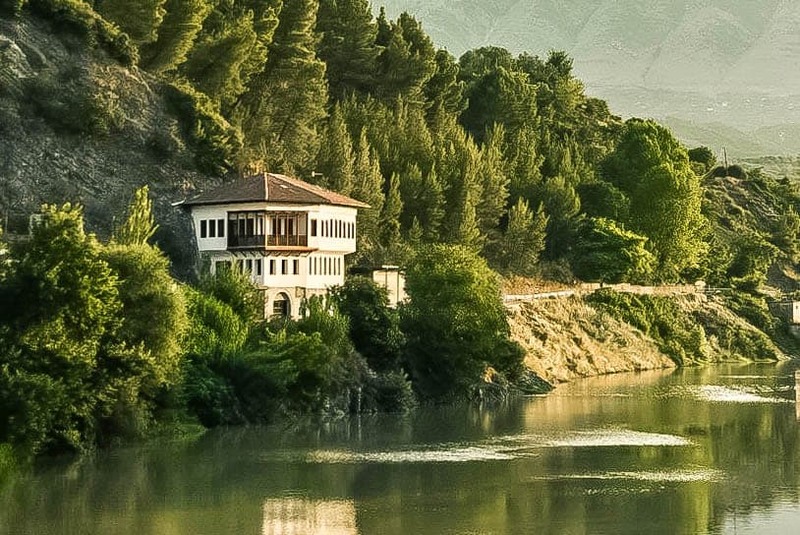 But my favorite scene in Berat is this single, beautiful house on the edge of the river. 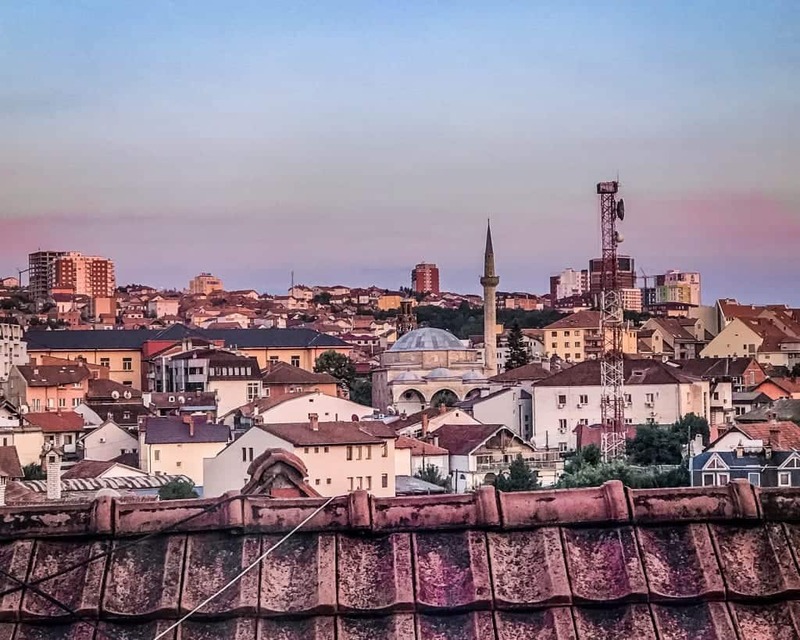 The charming rooftops and mosques of Pristina, Kosovo, are better appreciated from above. On the ground, the city can seem like a concrete jungle, but from above you can see the beauty in the chaos. 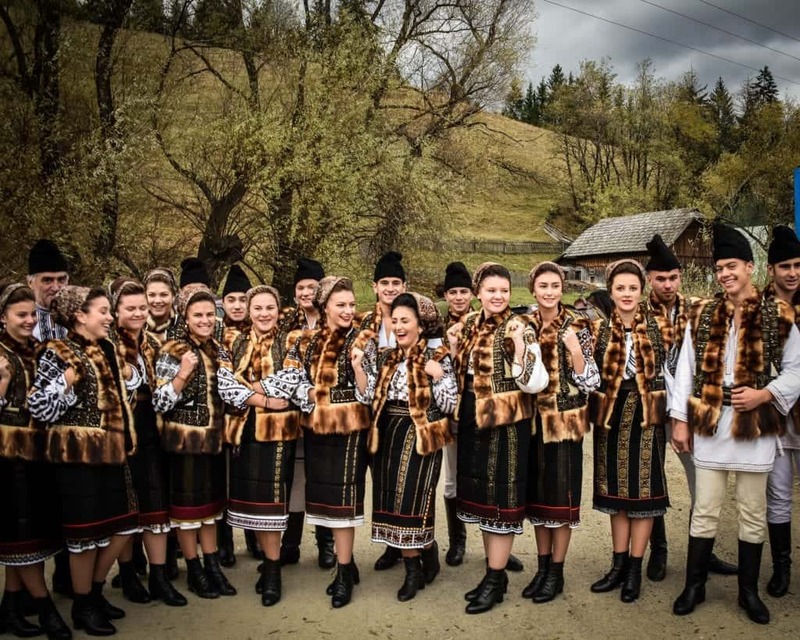 Riding a bus in Romania, we came across this troop of Romanian folk dancers on their way to perform in a local Bucovina festival. They were happy to show off their traditional costumes, but what I really loved was the women’s beautiful smiles. They were so happy to be performing that day. Most people leave off the islands when thinking about the Balkans, especially the Greek islands. However, it’s impossible to appreciate the region without thinking about how the major cultures from the Balkans – the Turks, Slavs, and Greeks – have interacted with each other for millennia. This cultural interchange includes the Greek islands, where you can see this play out all the way south to Crete. 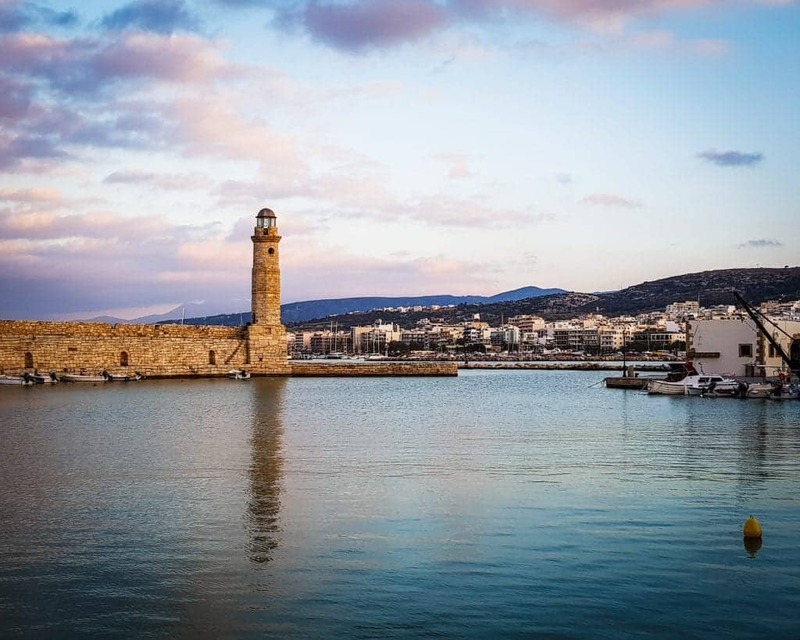 The Egyptian Lighthouse in the Venetian harbor is one of my favorite things to do in Rethymnon, and it tells another chapter of Balkan history. While the Old Bridge in Mostar might be the most famous Balkan bridge, the Ottoman bridge in Visegrad is the subject of the Nobel-prize winning novel, The Bridge on the Drina. 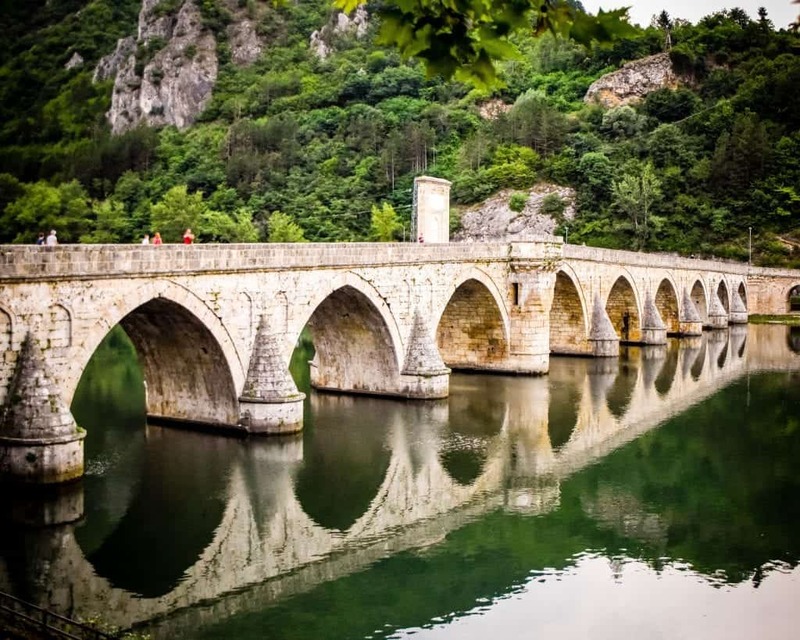 If you love photographing beautiful bridges, Bosnia is waiting for you. Visiting the UNESCO World Heritage Site in Idrija, I was there to learn about the history of mining and how it changed the world. Instead, I learned a little bit about science, but what I remember most is the picturesque views. 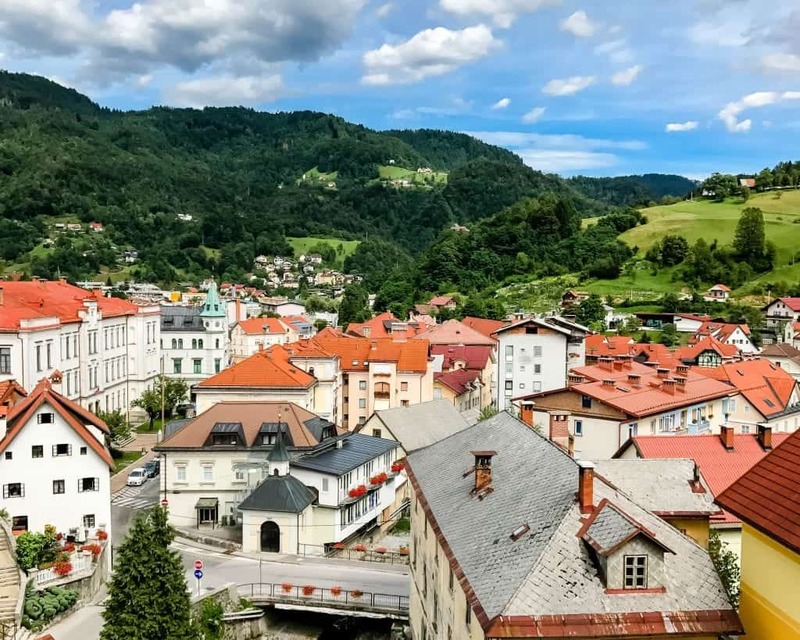 If a mining town in Slovenia looks this beautiful, can you imagine how charming the more traditional touristed cities are? 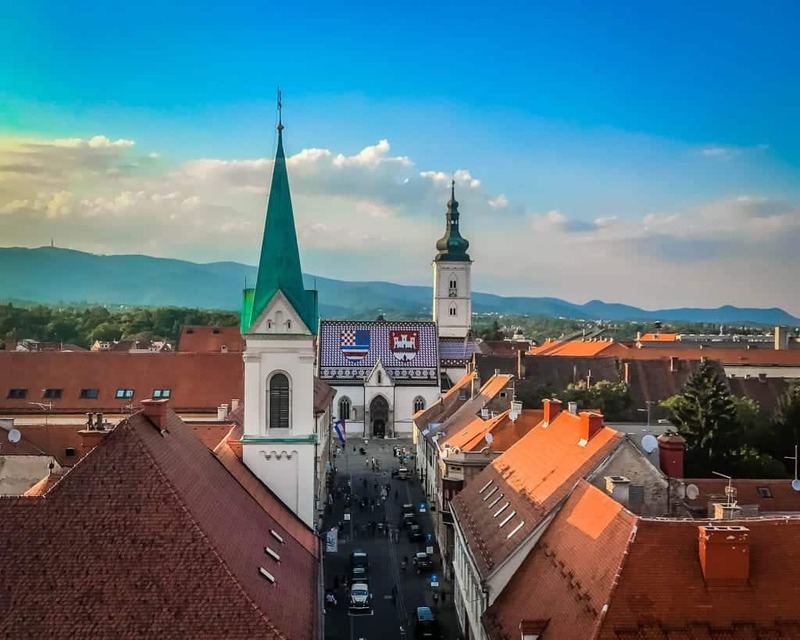 I arrived in Zagreb at six in the morning, but if you’re lucky enough to get there during the day, this is the scene that awaits you from the train station. The beautiful Art House Pavillion was built for the World’s Fair and then moved here when it was over. 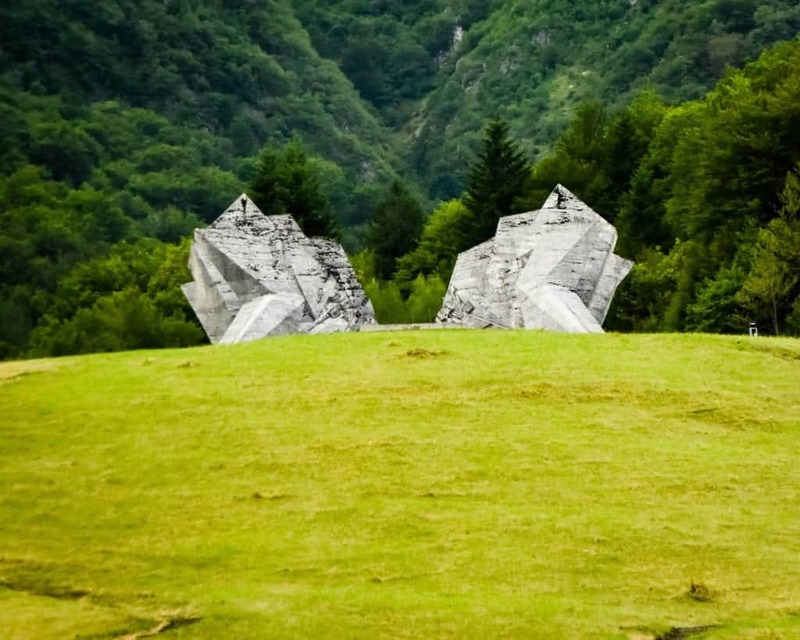 The spomeniks of the former Yugoslavia, memorials built in the Social Realist style, range in size from small monuments to giant beacons. Driving on the highway from Mostar to Visegrad, we passed the gigantic Tjentiste War Memorial, a monument to a chapter of World War II history few outside of the Balkans remember. 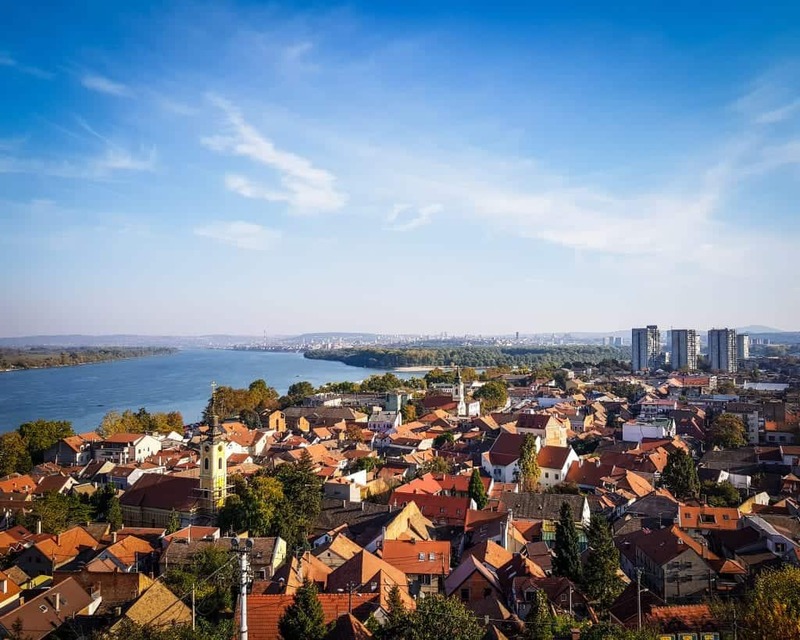 On the ground, Belgrade is a beautiful, chaotic mass of different neighborhoods spread across two rivers. Climbing up the Gardos Tower, everything starts to make sense, as you can see how the different rivers, neighborhoods, and islands coalesce into one single city. 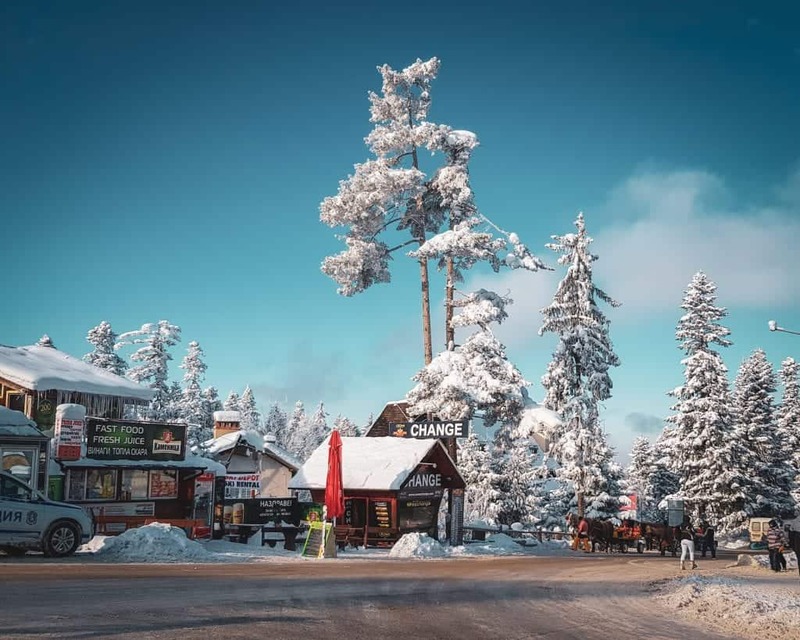 Arriving in the Bulgarian ski resort town of Borovets from Sofia, the place felt like magic was holding it together. There was snow clinging to the trees above the buildings, the pine trees towering taller than I knew pine trees could grow, and everywhere blanketed in a luscious layer of snow. 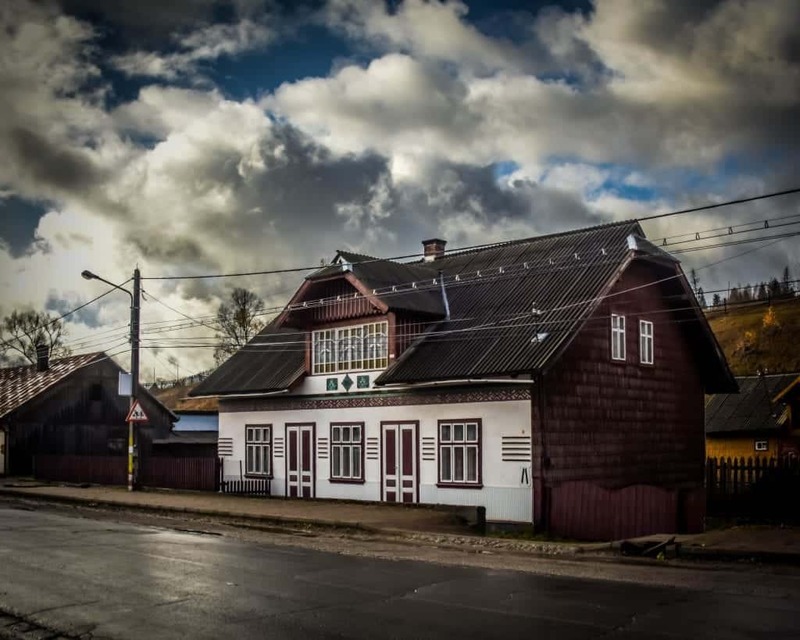 My favorite region of Romania is Bucovina, and Ciocanesti is one of Romania’s most charming cities. It’s a beautiful town where many of the houses are painted with traditional patterns to look like brightly colored Easter eggs. The politics of traveling in Serbia and Kosovo can get confusing for outsiders. You can visit one of Serbia’s UNESCO World Heritage Sites once you’re in Kosovo, but when you get there you’ll find American soldiers guarding it under the banner of Nato. Confusing? Yes. But worth the trip. I’ve been to Istanbul almost a half-dozen times, but this year was my first time seeing Istanbul in winter. It was moody, but the snowflakes weren’t sticking. It was cold, but not too cold to enjoy a stroll on the Bosphorus. 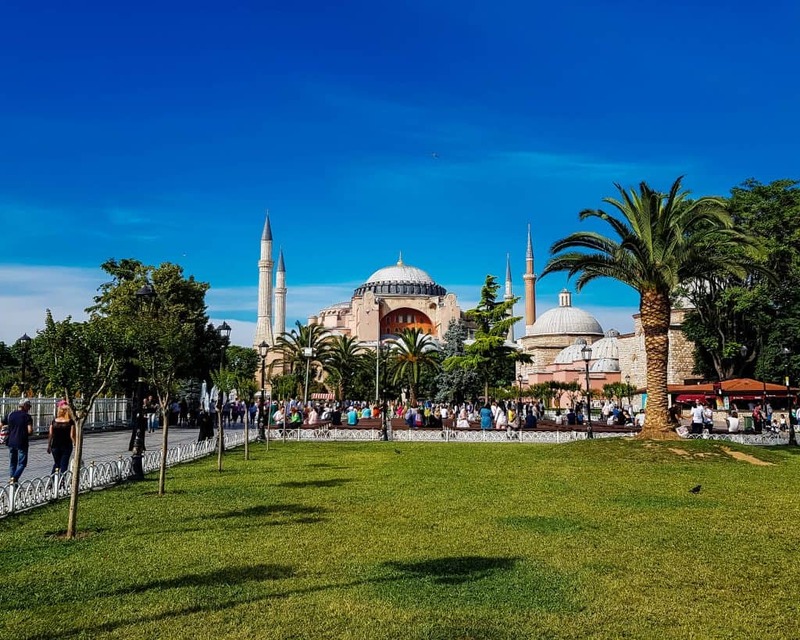 A highlight of any trip to the Balkans, Istanbul is beautiful year-round. 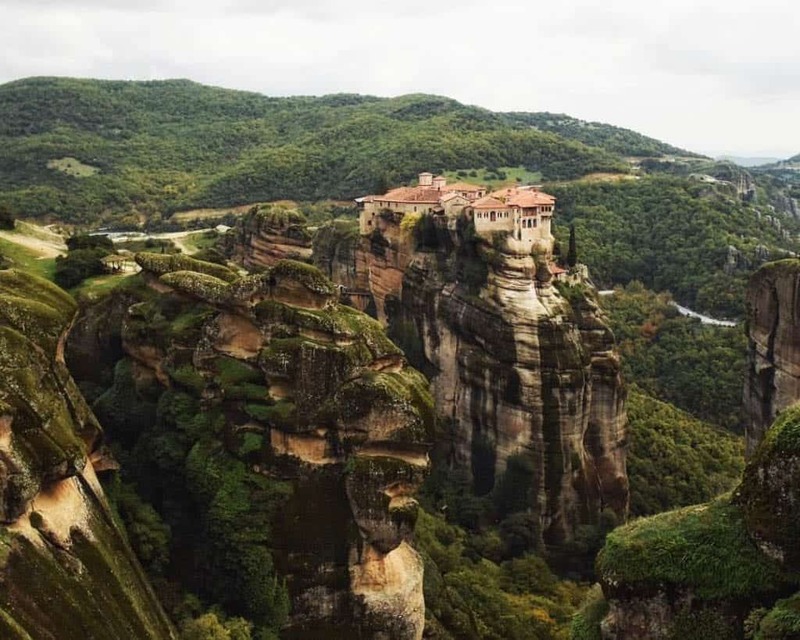 The Greek Orthodox monasteries in Meteora are a photographer’s dream. Whether you photograph Meteora in the late summer, as I did, or see Meteora in winter like Allison, it’s a dream destination for any traveler. The amazing thing is that this is one of those places that are even better in person. The third largest monastery in Bulgaria, we arrived at Troyan Monastery in the evening. Allison, my fiance Valentine, and I were the only three tourists. Well, there were four of us if you count my dog. 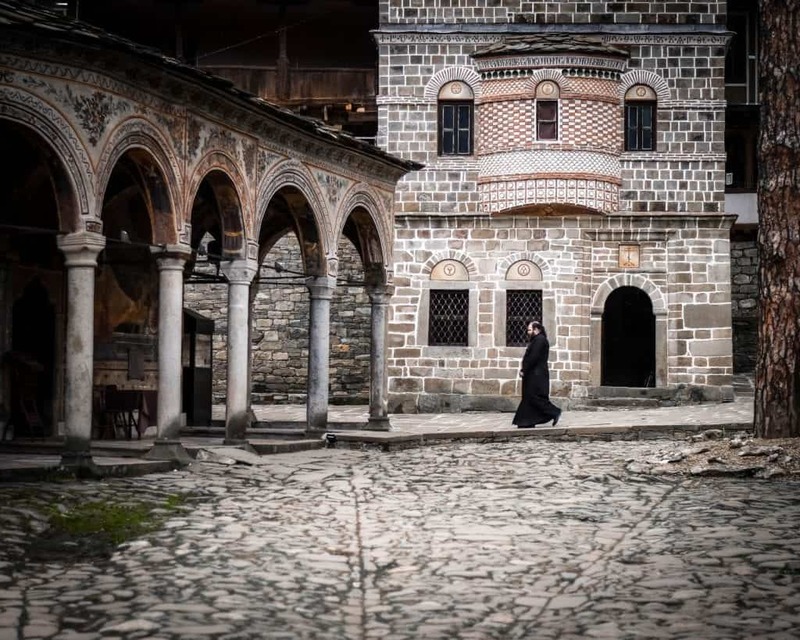 I love seeing the big touristy monasteries in Bulgaria, like Rila Monastery, but I also love seeing quieter places where you can enjoy the solitude. 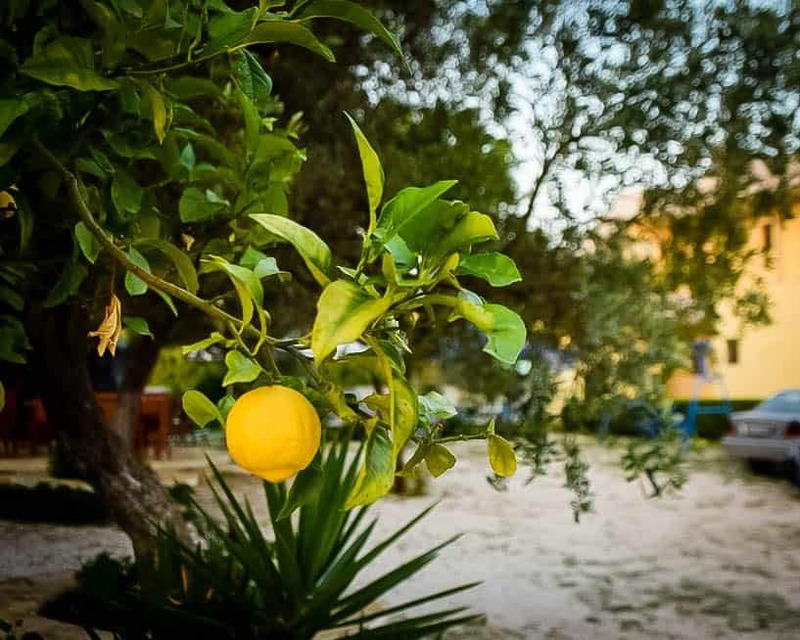 I got up early to photograph the sunrise on the beach, but it was this lemon tree that I think back to whenever I think of my trip to Ksamil and the Albanian Riviera. Travel surprises you in that way. You never know what moments will be the ones to stick with you when a trip is over. The Balkans get hot in the summer. 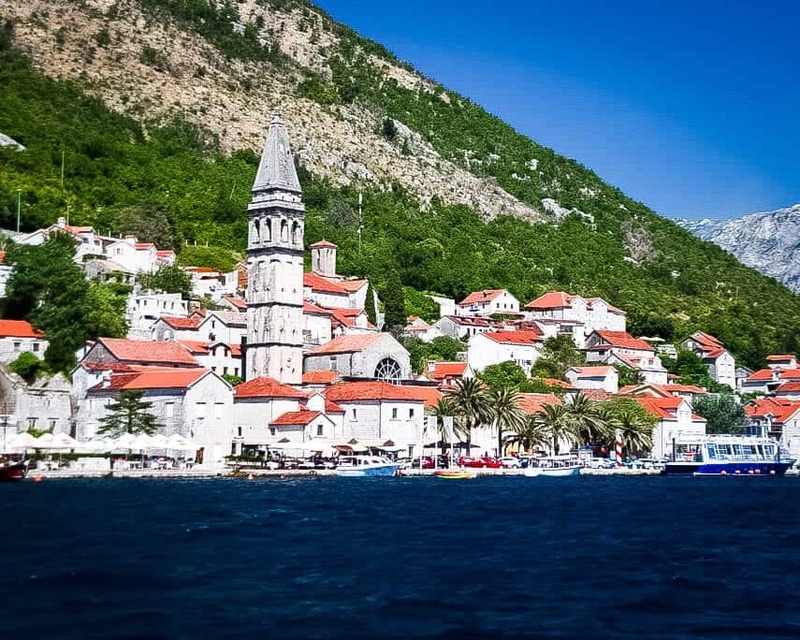 When I was in Perast, Montenegro, the temperature was over one hundred degrees Fahrenheit for days on end. 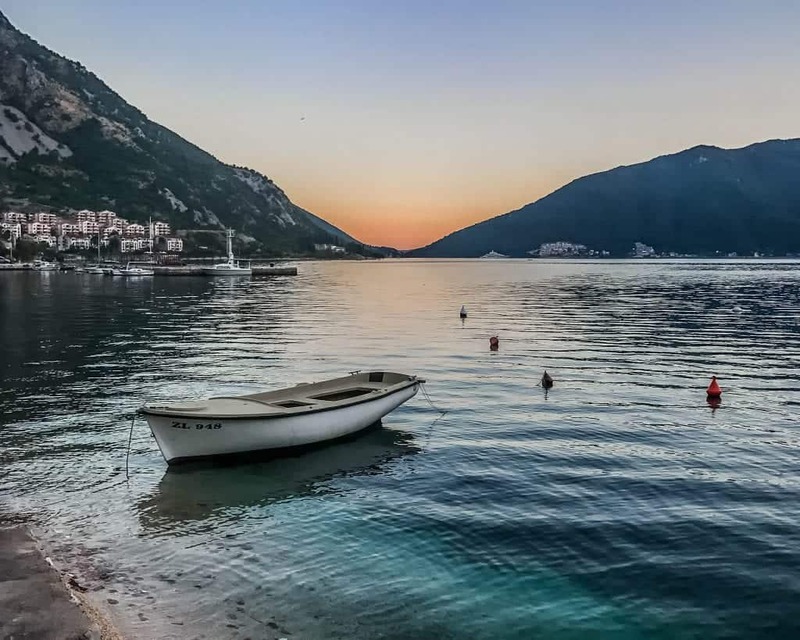 The bayside town of Perast was the perfect place to enjoy a boat ride and a gelato – two quintessential elements of Balkan travel. Traveling around, you want to get a mix of photographs. Sometimes you want something different, something not everyone will get. Maybe it’s the ideal street scene, a quiet moment, or the perfect light. 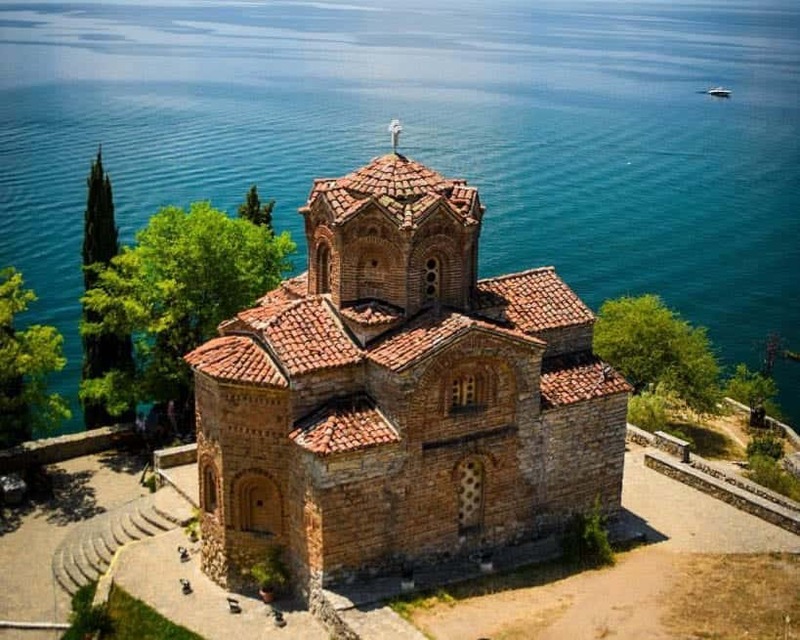 But sometimes, the iconic shot, like this one of the Church of St. John the Theologian in Ohrid, is fulfilling. Just taking in the view in person is worth the journey, and snapping the photo so you can look back later makes it even better. 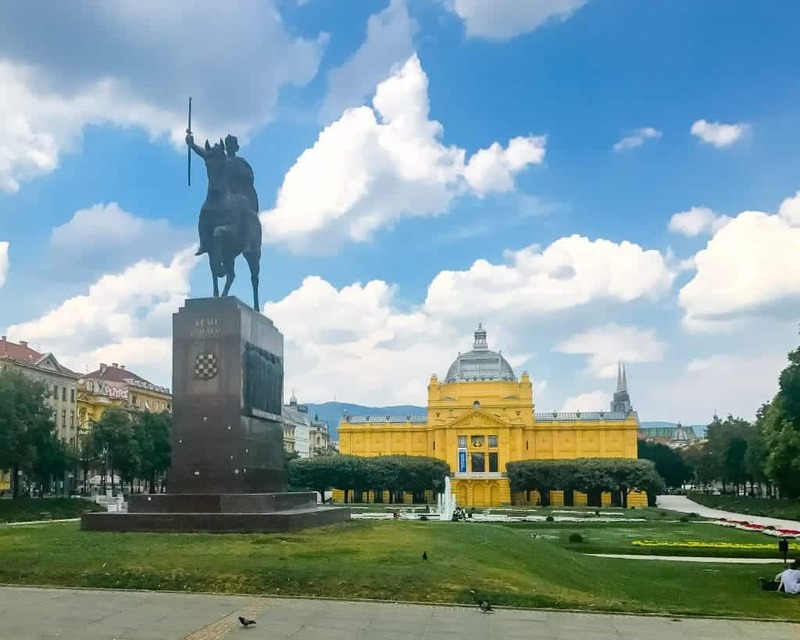 If you’ve traveled the region, leave your best tips for getting the perfect Balkan photos below.